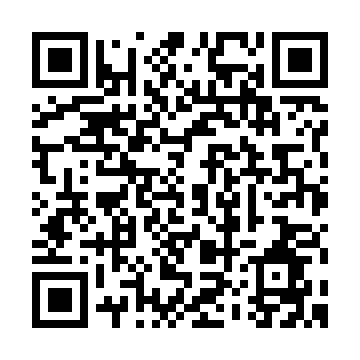 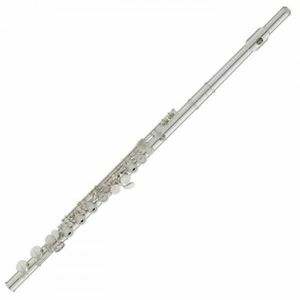 An ideal first flute for the new flute player or those returning to playing after a few years away. 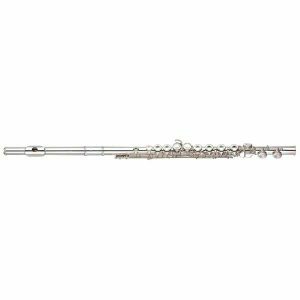 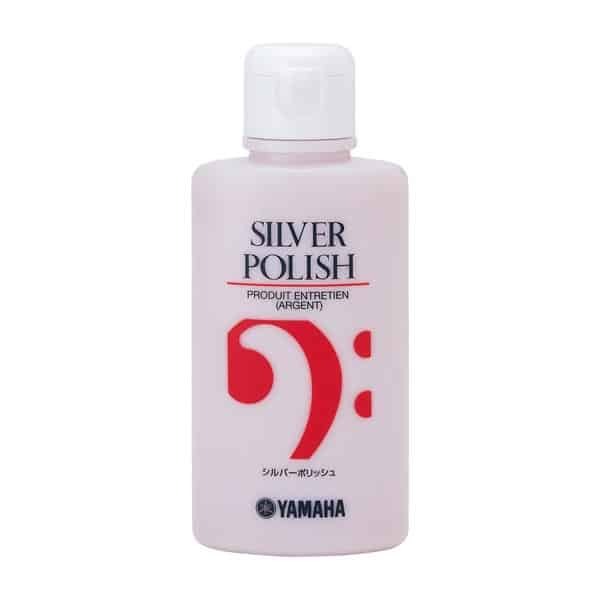 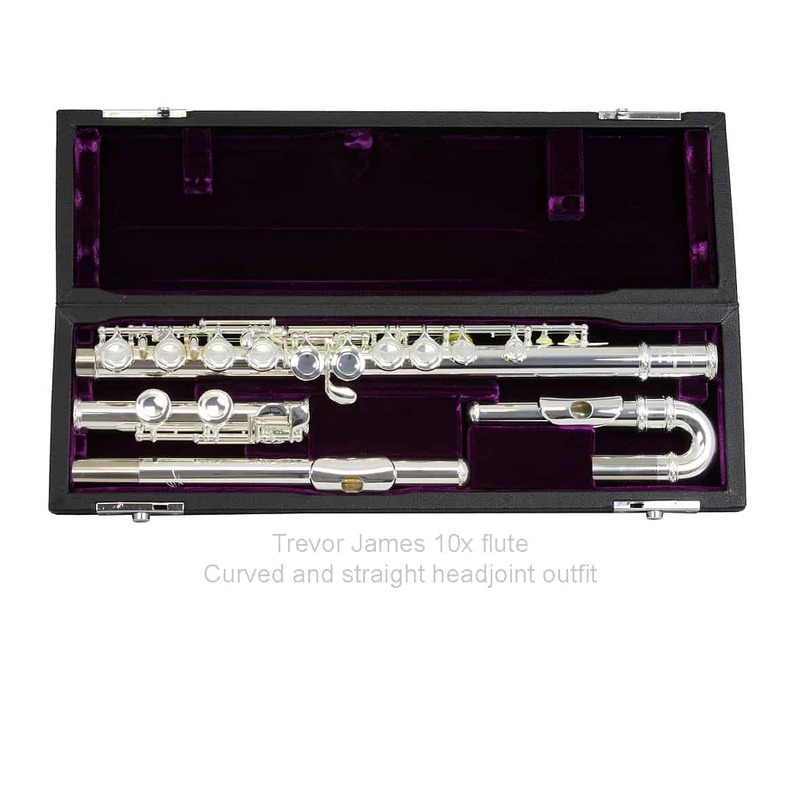 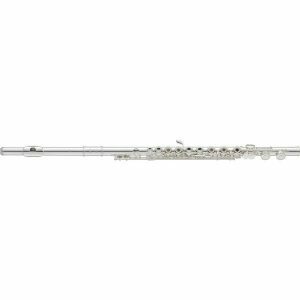 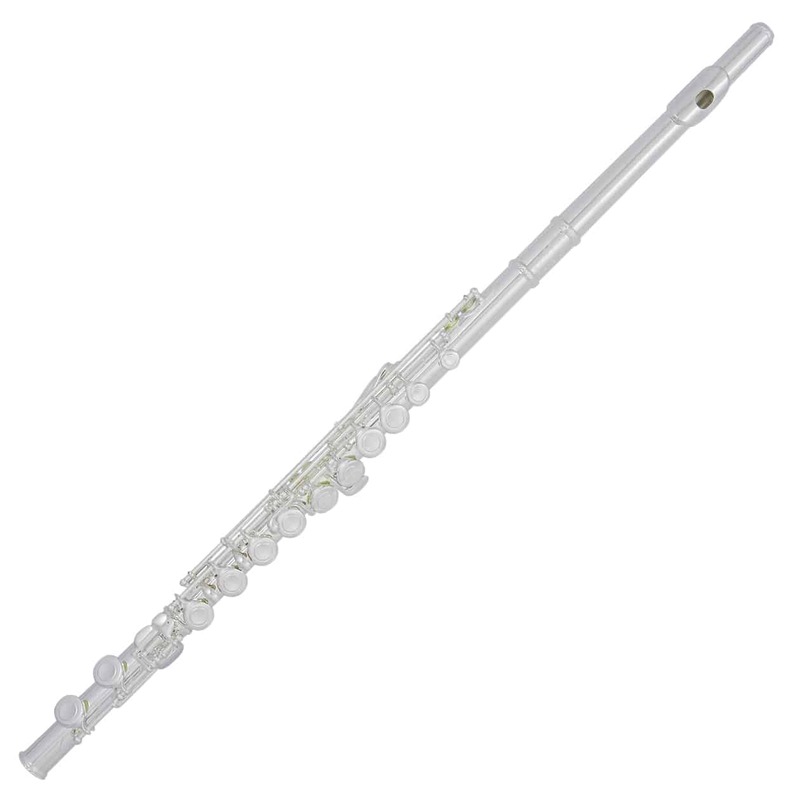 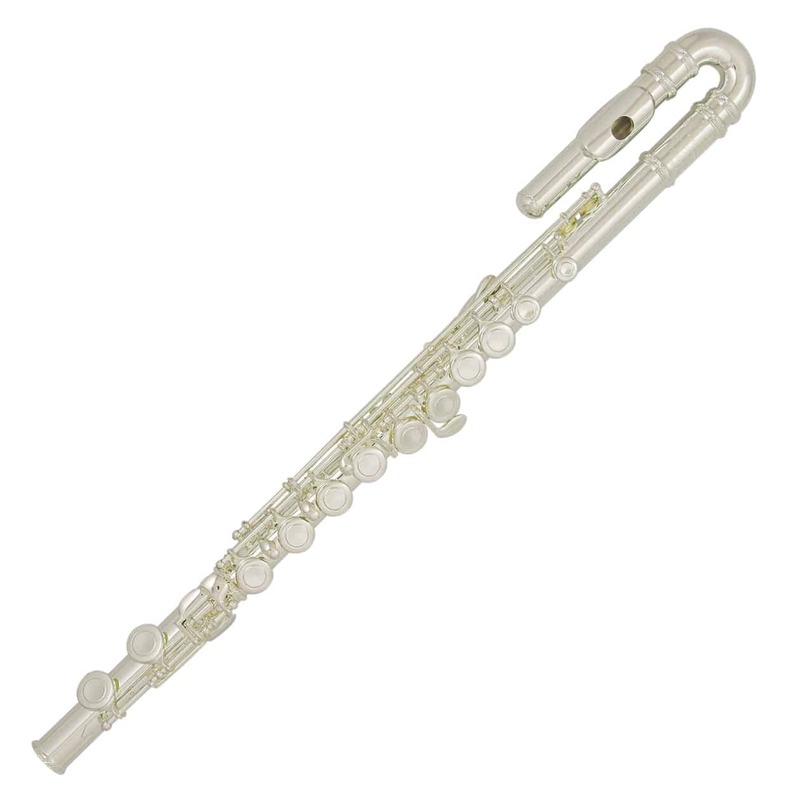 The TJ10x flute is a very free blowing silver-plated instrument which helps the new flute player to learn at a much quicker pace. 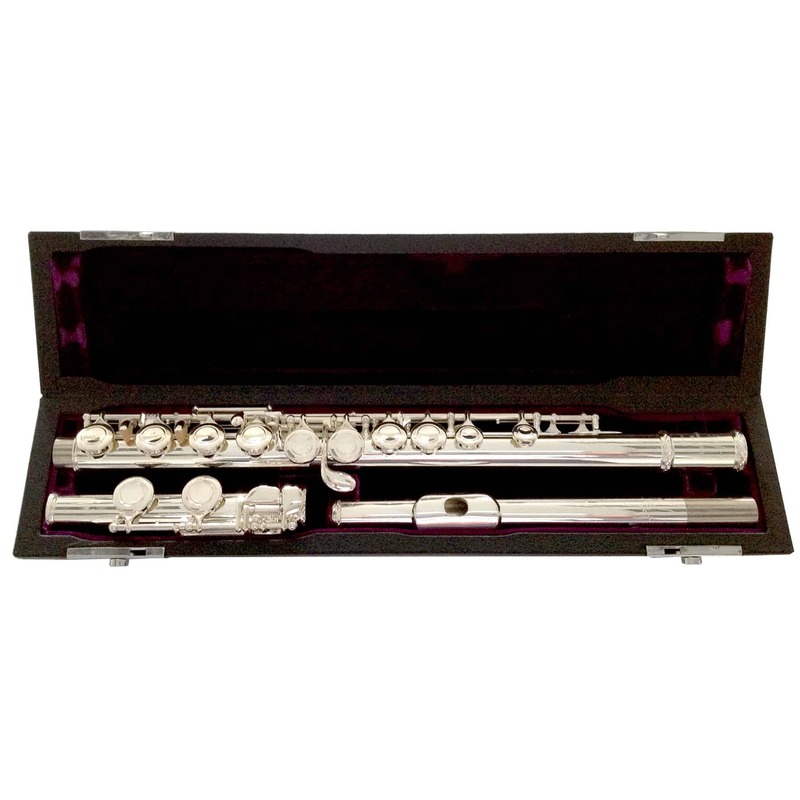 High quality manufacture with final hand set-up in our UK technical workshops.